After giving me company at work, came the weekend. To enjoy it, we decided to visit my favorite part of the city i.e. Fort. 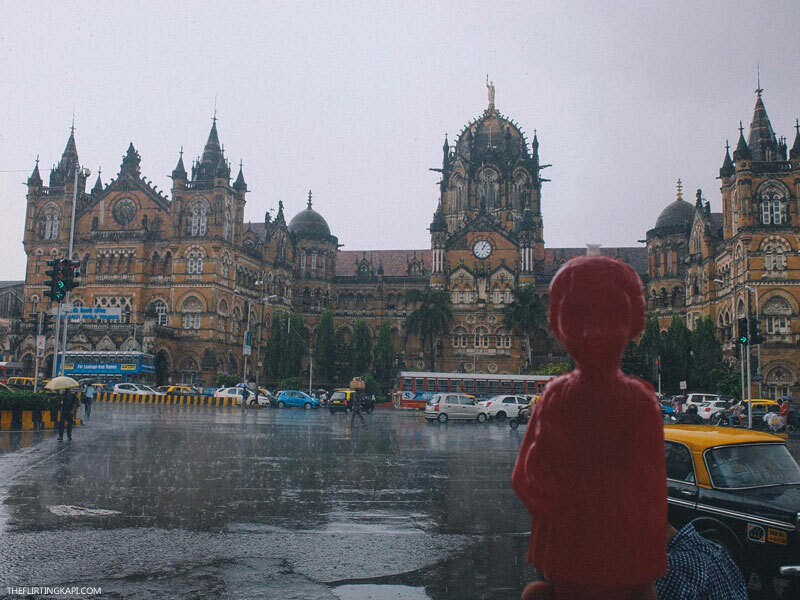 Here old world charm flirts with the new age while showers pour all day long. 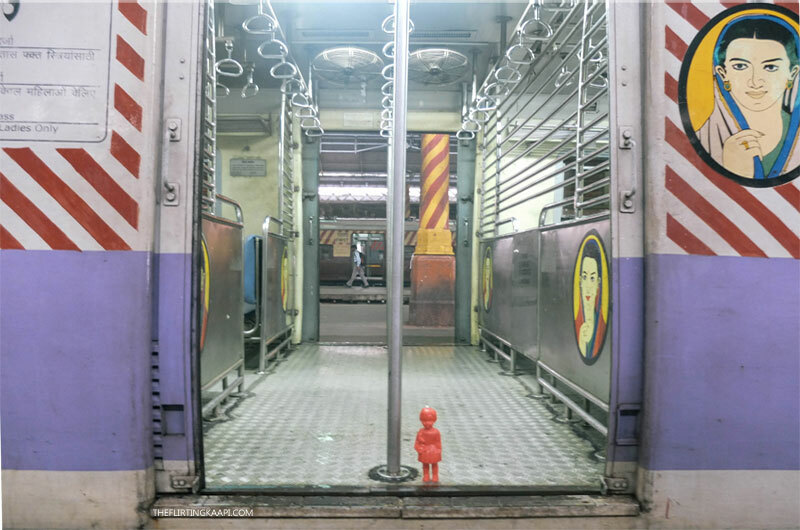 Ada got a chance to travel via the Mumbai Locals aka the Trains. 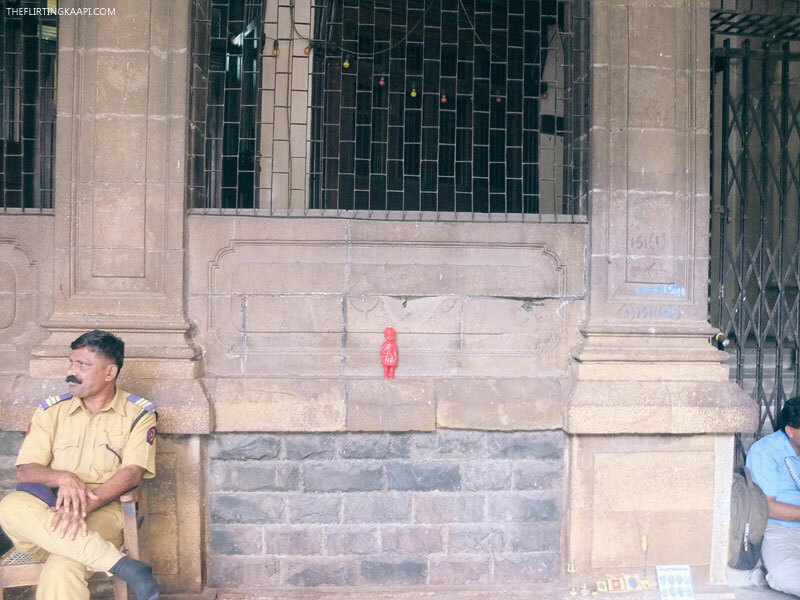 They are the backbone of Bombay. If they won't work, Bombay would come to a standstill. And once we got out of the railway station, there was no way we could have ignored the grandeur of station. CST railway station or Victoria Terminus as it was called before was the first railway station of India. 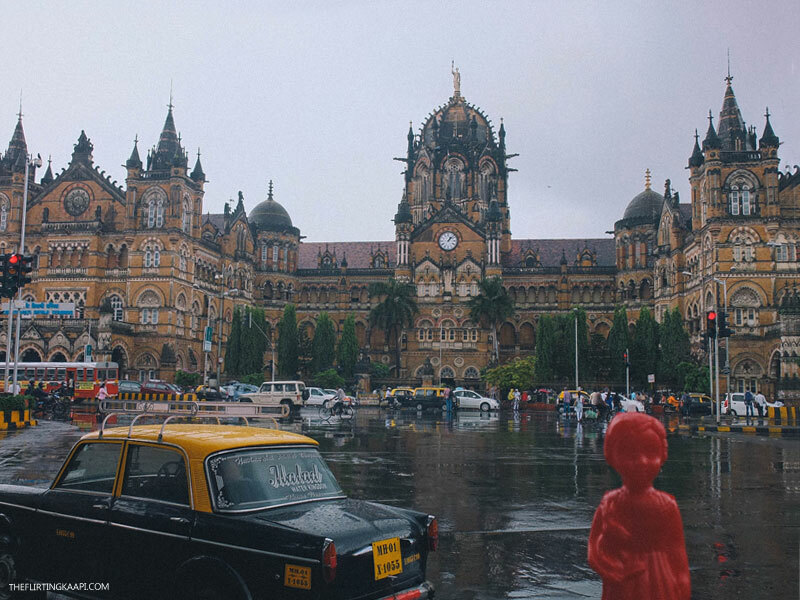 While under the British rule, railway system was initiated starting Victoria Terminus. The architecture beholds you and no one can escape the awe. Even the locals stop and stare while rushing through their routine. 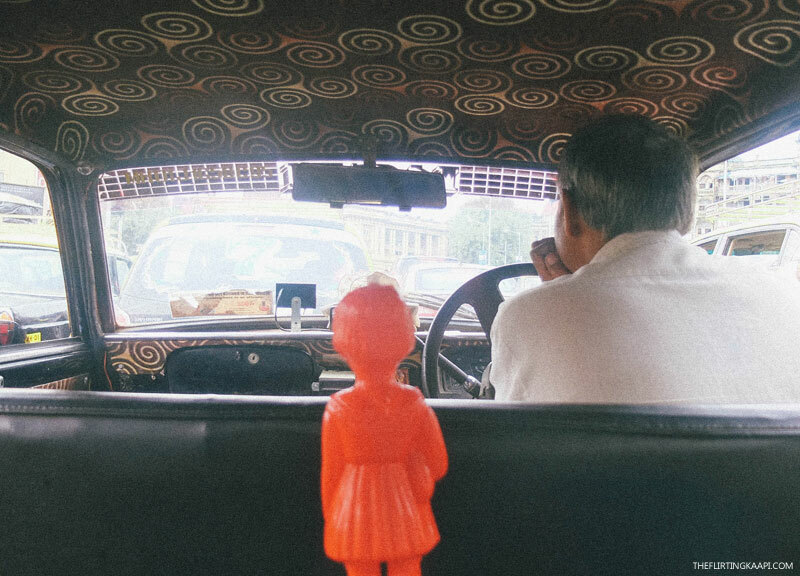 Next, Ada got to ride the Premier Padmini Taxi. 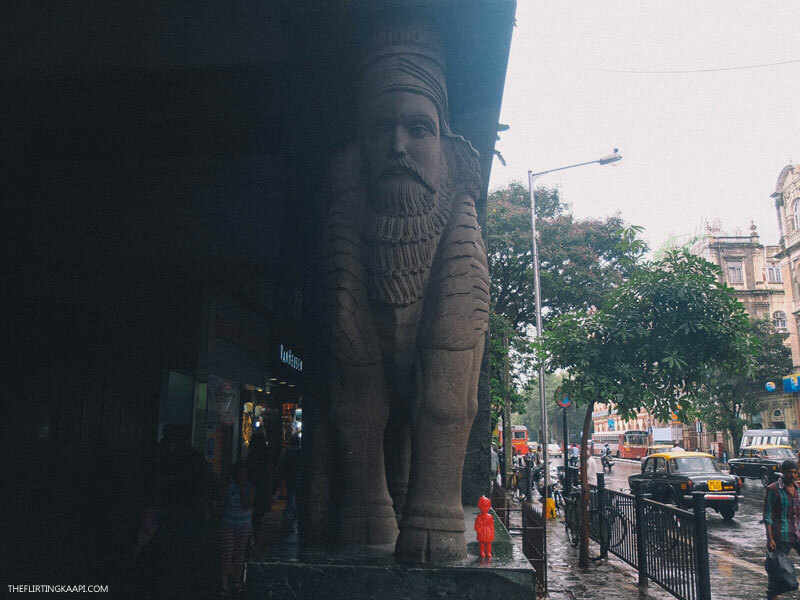 Popularly known as 'Kaali Peeli' (Black yellow) by the locals, PP are a part of Bombay's heritage. However, they are soon going to be discontinued owing to various reasons. So it was a lucky opportunity for Ada and one of the last chances for me. A walk down Fort, saw Ada experiencing the old world charm and me, enjoying it. A walk through this part of the city is my biggest motivator and stressbuster. 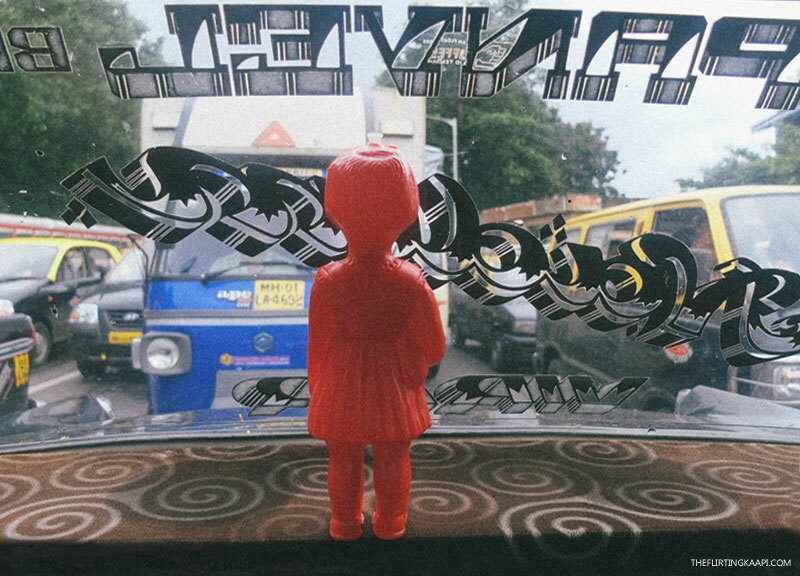 Here is where old world meets new gen and together create the balance that Bombay is. If you have missed out the previous post, you can read it here. Stay tuned, more posts are coming up!